The Patient Consultation & obtaining valid consent . What's new in the world of facial aesthetics? 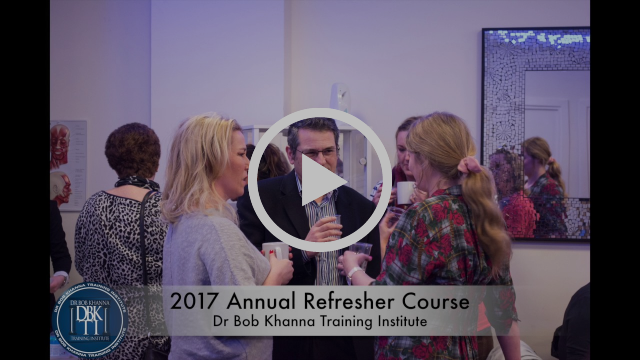 This course is ideal for past delegates who have completed any of Dr Bob Khanna's hands-on training courses in Botulinum Toxin and Dermal Fillers. However, is an ideal opportunity to refresh your knowledge and provide you with the most relevant and up to date information. We welcome all Support staff i.e. Nurses or Practice Managers who will be able to attend the seminar at the same discounted price. 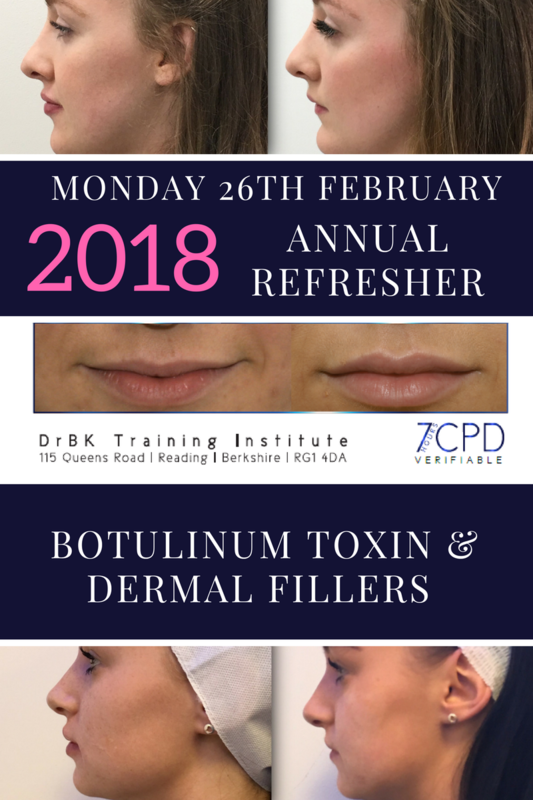 This course is the perfect way to ensure your CPD needs are met. Please keep in mind that this course does sell out. Book your ticket today to avoid disappointment! Copyright © 2018 Dr Bob Khanna Training Institute, All rights reserved.